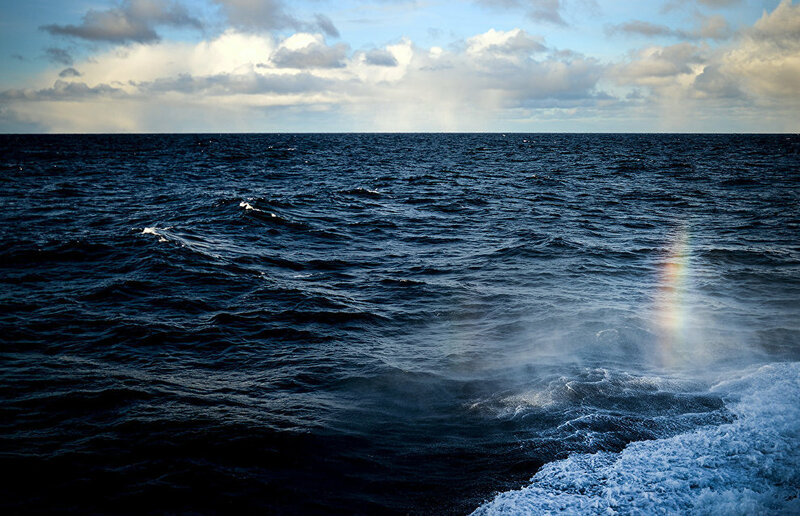 In the first half of July, Northern Fleet divers will join a group that is surveying the USS Thomas Donaldson cargo ship, which was torpedoed in the Barents Sea during the Great Patriotic War (1941-1945), the fleet's press service reported. The exercise, conducted by the Northern Fleet's search and rescue detachment, also includes raising military equipment that the Thomas Donaldson was delivering from the United States under the lend-lease program. The cargo ship is lying some 60 meters below the surface within Russian borders. Remotely operated vehicles (ROVs) Panther Plus and Tiger, which are equipped with underwater cameras with advanced low-light capabilities, will be used in the survey. 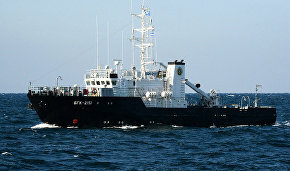 Northern Fleet divers first surveyed the vessel in 2005. In 2016, the fleet's search and rescue team raised a Cadet roller made by US Austin-Western Road Machinery Company and an American-built M4 Sherman tank. Divers previously raised a Sherman tank from the ship and also a steam winch that was used for loading and unloading operations. These artefacts have been handed over by the Northern Fleet's command to the Military Historical Museum of Artillery, Engineer and Signal Corps in St. Petersburg, the Northern Sea Museum in Arkhangelsk and the Museum of the Air Force of the Northern Fleet.